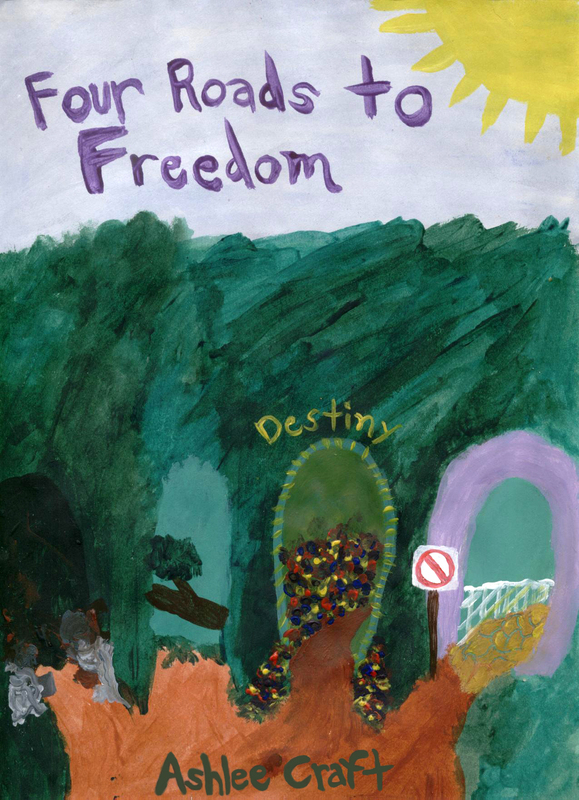 Four Roads to Freedom is a collection of forty-five poems exploring the beauty of life, self expression, and discovering who you are. Open your heart and your mind as you rediscover the magic of your dreams, see the beauty surrounding you, and feel the pure joy of what you can accomplish when you believe in yourself. Dare to dream as you walk down the four roads to freedom and discover your true destiny.